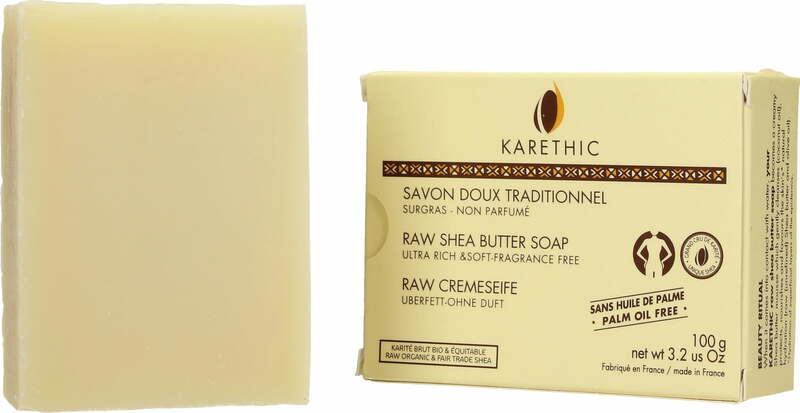 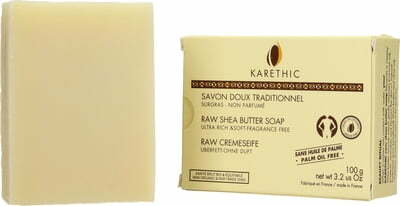 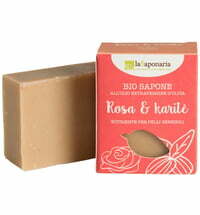 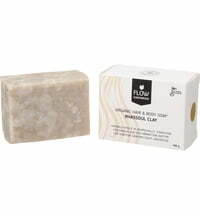 This cold-stirred soap with organic shea butter is ideal for cleansing dry and sensitive skin. 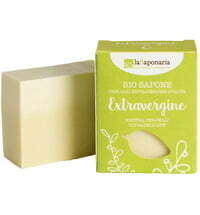 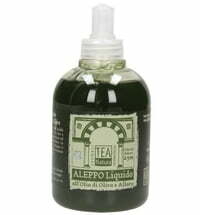 The soap maintains all the beneficial properties of the plant oils used thanks to the gentle production process used. 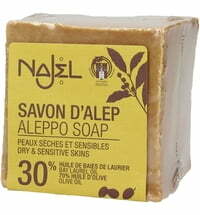 Skin is cleansed with a delicately, skin-friendly formulation. 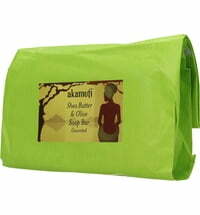 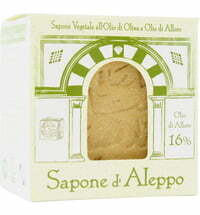 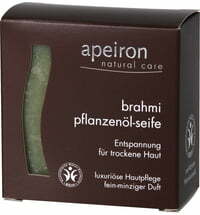 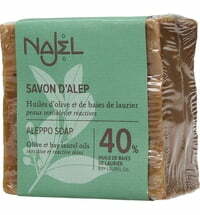 This rich soap pampers, while supplying moisture and restoring the skin's own naturally produced oils. 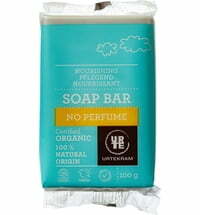 Palm oil free and fragrance free.